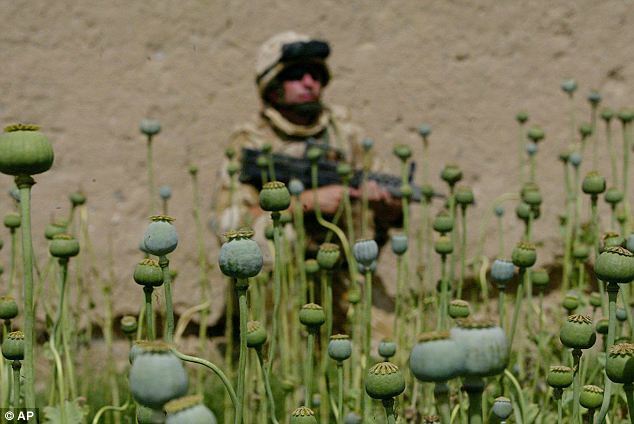 The “drug war” is one of the few major supports for the US dollar as proceeds are laundered through US banks. Drug producers who don’t funnel their proceeds appropriately are killed. Simple, brutal, profitable. Wouldn’t it be nice to have a currency whose strength is derived from american industrial production? Too bad, the drug lords have already gutted the real economy and moved their investments offshore. Cultivating mass misery for profit is one of the few remaining industries left in the US.